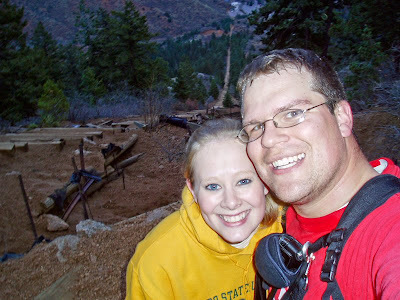 My wife and I did half of the incline tonight. We started about 7 and finished about 8. The bail out point is about 1/2 up the incline but comes at the steepest part of the trail (I think). Next time we will go in the morning and finish the entire round trip. Our dog has not moved since we got back to the house! wish I had that option.